Voice control is rapidly becoming the next big thing in home automation, coupled with significant accessibility for the average home owner and DIY enthusiast. Imagine picking up your toddler from daycare in a miserable rain storm and driving home in foul weather. With a child in one arm, and groceries in the other, you enter your home through the garage only to discover it is dark and uncomfortable inside as well. With voice control via Amazon Alexa products like Echo, Tap, and Dot, you can turn on and brighten lights in specific rooms or all the lights in your home, start the coffee machine, activate small appliances, turn on the Christmas tree, and more. All before you set down the kid and the groceries. ‘Alexa – Turn kitchen lights to 75%’ safely guides your way. 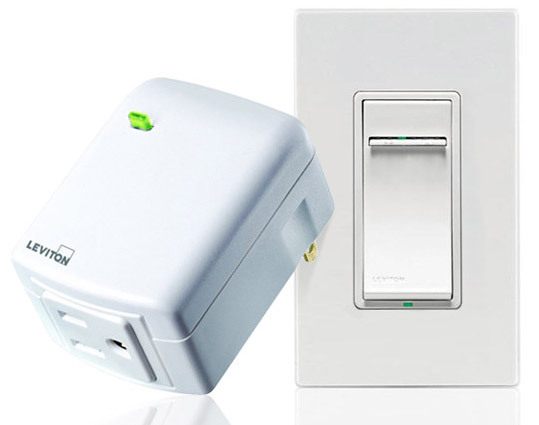 Leviton Z-Wave switches and dimmers combined with a Samsung SmartThings hub will springboard your home into the world of automation with a few simple steps. 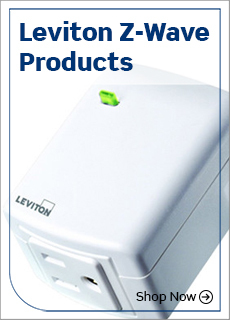 Download the app to your smartphone, connect your hub to your home’s wireless internet connection, install your dimmers and switches. Add an Echo into the mix and Voila! When all your components communicate with one another, all you have to do is communicate with your voice! With the addition of the Amazon Echo, controlling your home is on the tip of your tongue as well as your fingertips. Voice control and home automation – the extra pair of hands you’ve always wanted.